Over 16 amazing low carb (and sugar free) cocktails with step by step instructions and color photography. 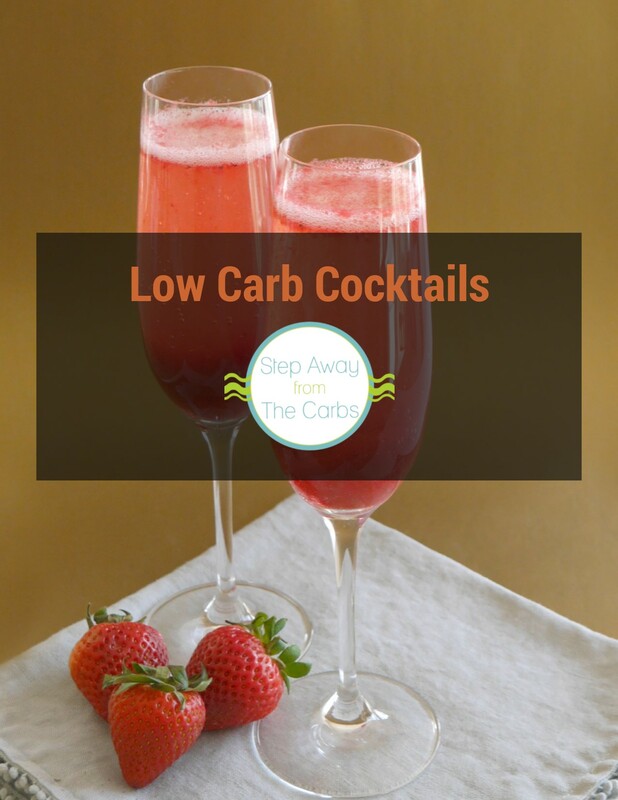 Carb counted provided for each recipe plus top tips on making your own low carb cocktail creations! 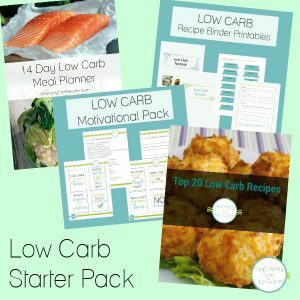 A collection of over 30 low carb chips and dip recipes – now there’s no excuse to go hungry at a party ever again! Includes both savory and sweet ideas. Buy both ebooks and save $1! 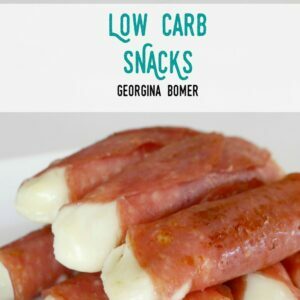 A collection of over 30 low carb chips and dip recipes – includes both savory and sweet ideas.